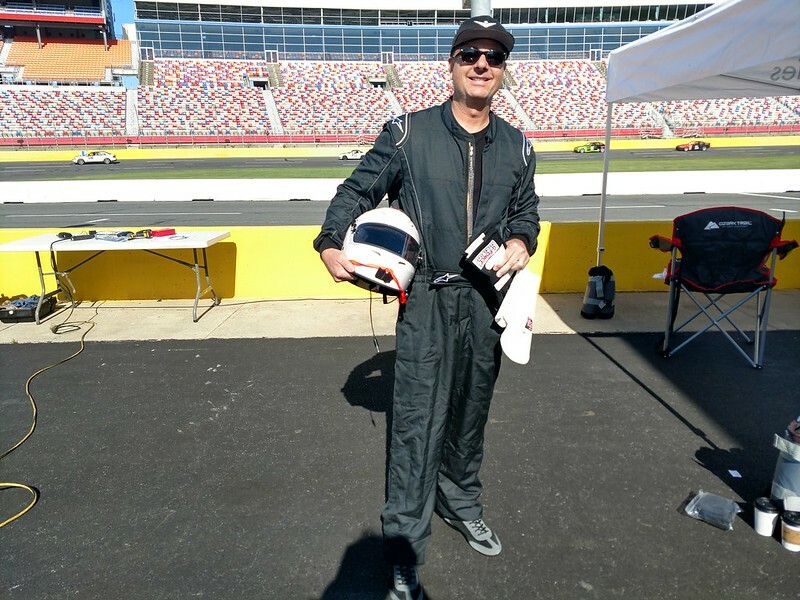 Chipola Automotive Instructor John Gardner was invited by Innovation Performance Technologies to race their Mustang GT/S "S" model test vehicle for a two 90-minute legs of the 14-hour ChampCar Endurance Series at Charlotte Motor Speedway on April 21. 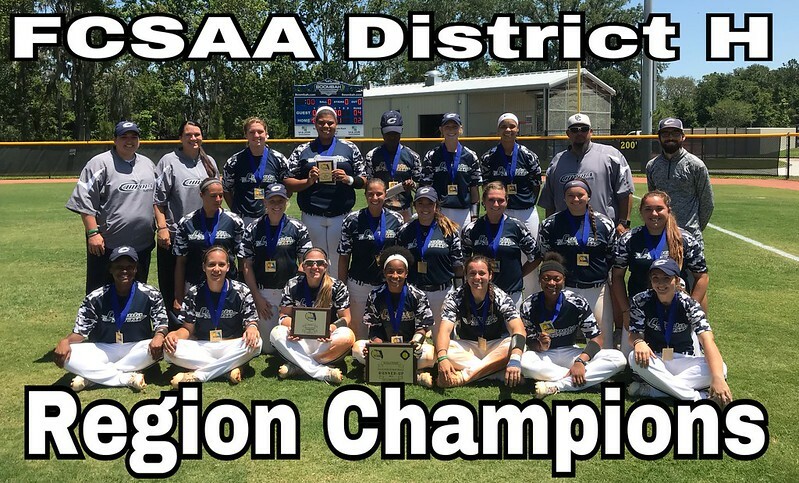 The Chipola College softball team finished second in the FCSAA State Tournament, beating Seminole, 4-1, on May 7. The win gives Chipola a berth to the NJCAA National Tournament, May 16-19, in St. George, Utah. 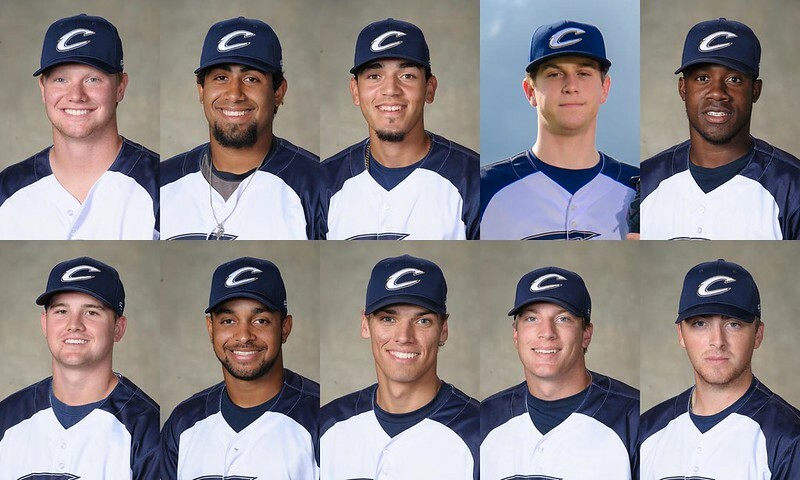 The defending national champion Chipola College Indians (38-12, 18-6) are headed to the FCSAA State Tournament as Panhandle Conference Champions for a fifth straight year. Dr. Maureen Walsh, Wildlife Biologist, and specialist in aquatic biology from the U.S. Fish and Wildlife Service (USFWS), recently addressed Chipola environmental science students. 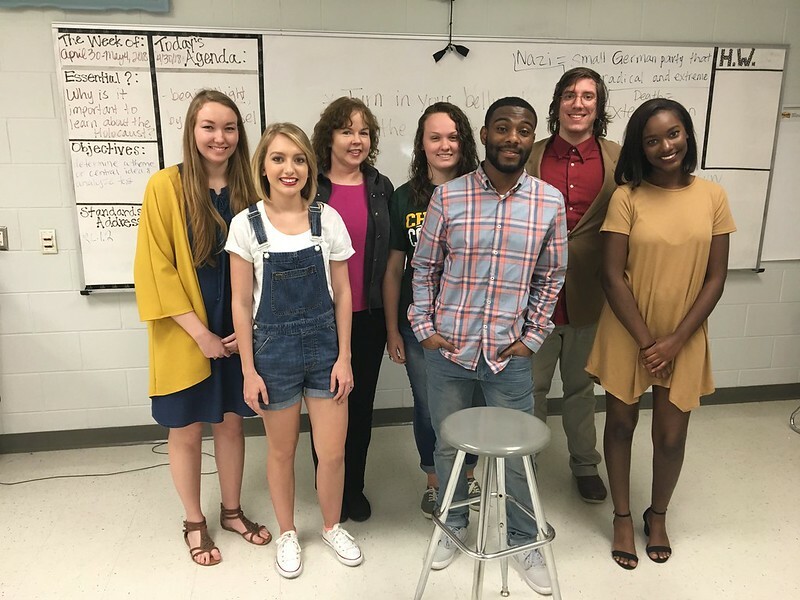 Chipola College Oral Interpretation students in Professor Carol Saunders’ class recently performed for students at Roulhac Middle School. 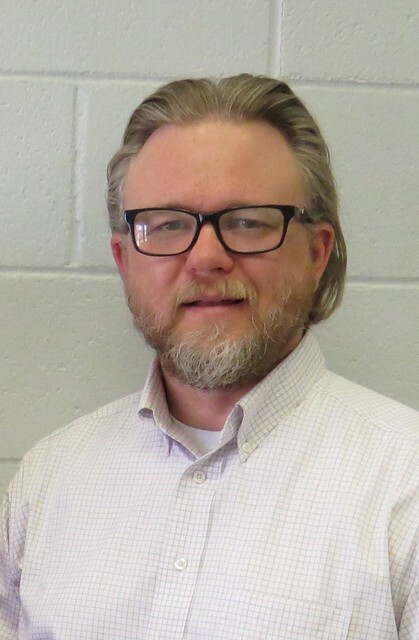 Chipola English faculty member Kurt McInnis has been promoted from Instructor to Assistant Professor, in the Literature/Language department. The Chipola College Foundation will award more than $500,000 in scholarships for qualified students who attend the college during the 2018-19 school year. 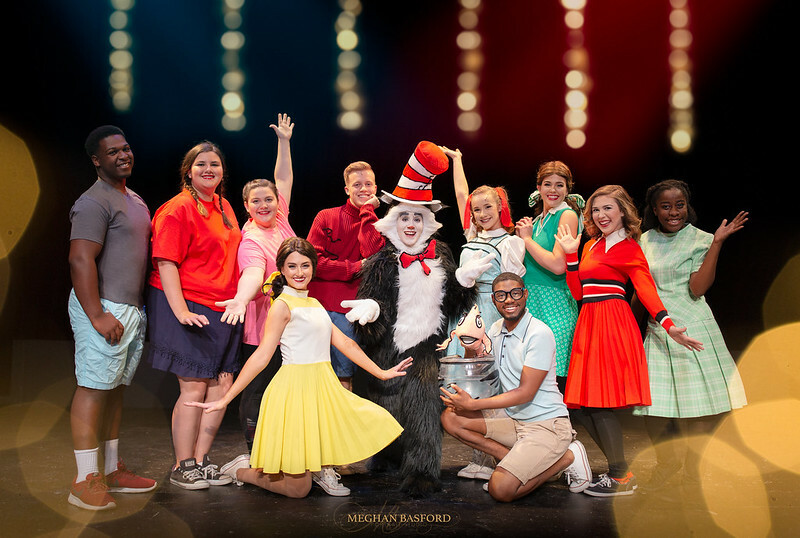 The deadline to apply for a music or theatre audition or an art interview for a 2018-19 Chipola College Fine Arts scholarship is June 1. 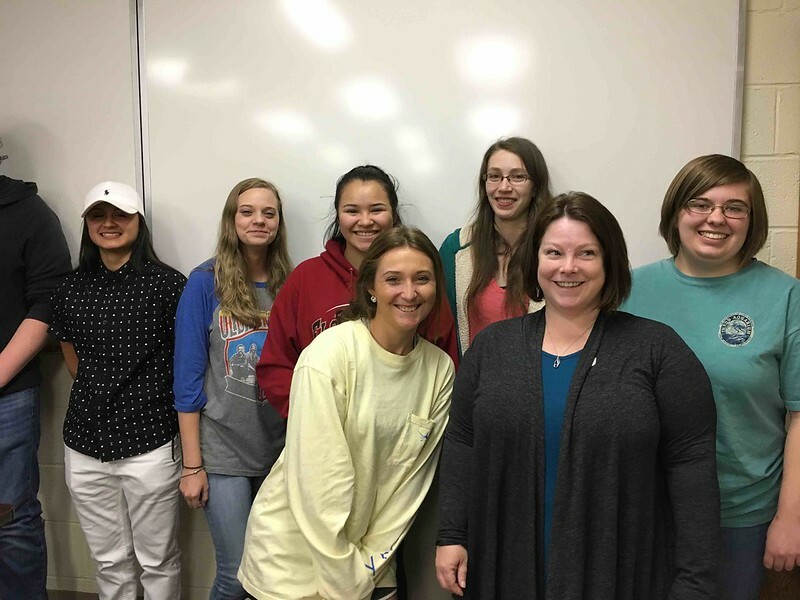 A total of 292 students made the Chipola College Dean’s List for academic achievement during the Spring Semester 2018. 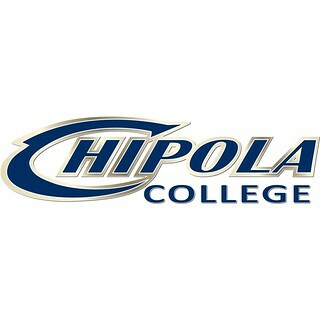 Chipola College application deadline for Summer Session II is June 7. Registration for Summer II classes is June 21 and classes begin June 25.